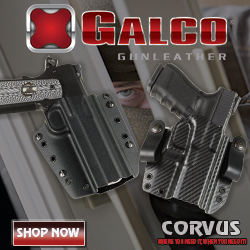 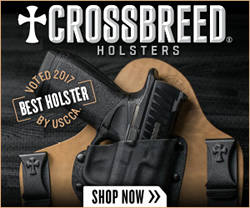 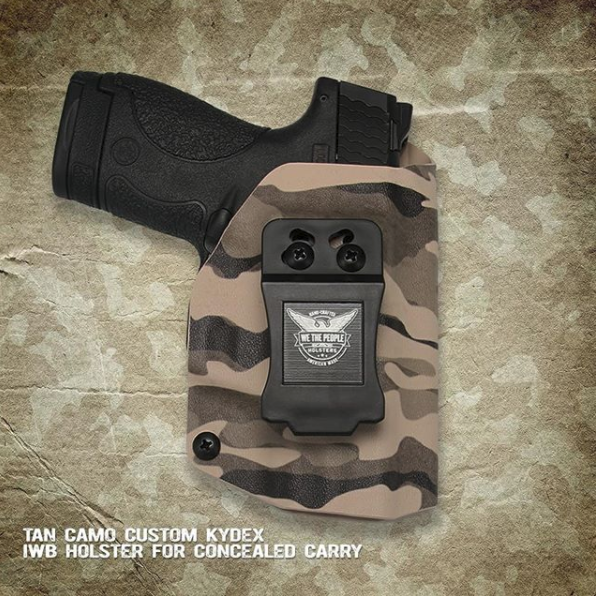 We The People Holsters has added Tan Camo to their color line up! 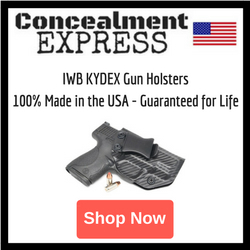 This image gives us a look at their Tan Camo custom Kydex IWB holster for a Smith & Wesson Shield. 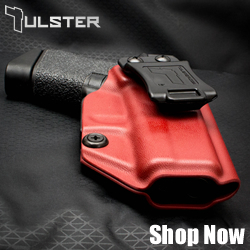 The Tan Camo pattern is available for a large variety of handguns.